The "H" in HCafe stands for Hiro, the founder of HCafe Japanese Cafe. 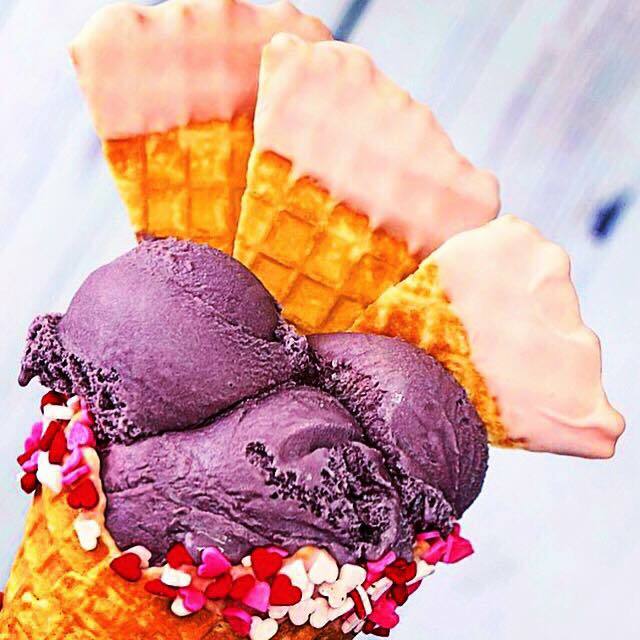 Hiro is passionate about bringing the best desserts from his homeland Japan to Toronto. 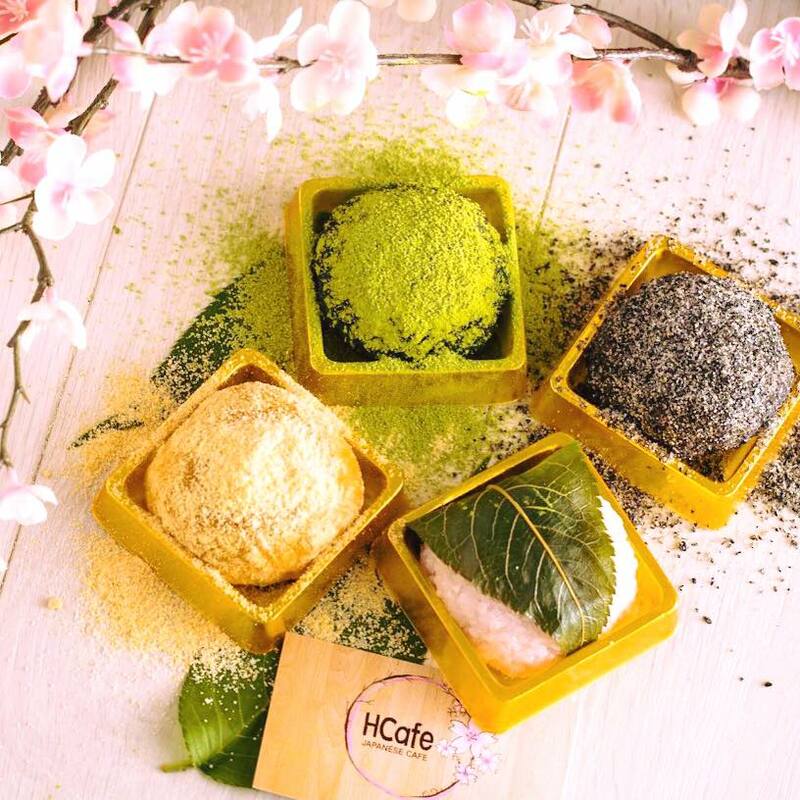 HCafe not only has the traditional Japanese cheesecake, but it also brings new and unique matcha, red bean, and taro infused creations, plus mochi-vegan friendly Japanese sweets, Japanese style tea and ice cream, to name a few. There are currently two HCafe locations, first at 158 Main Street Unionville Markham. Second location conveniently located at Yonge and Sheppard in the Emerald Park buildings, with direct access to Sheppard TTC station. 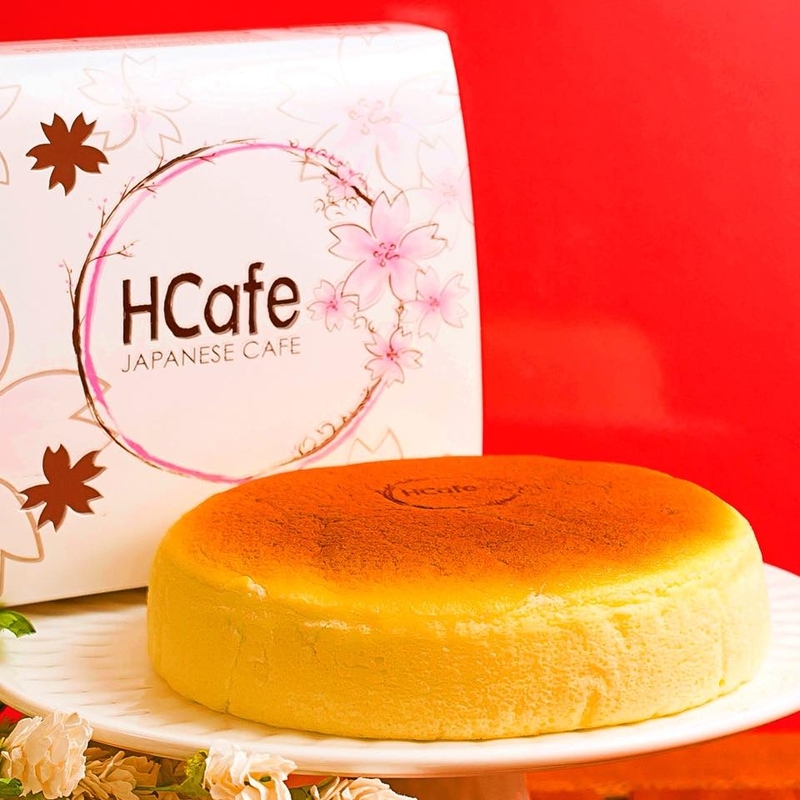 We hope HCafe will be your Japanese cafe of choice for baked goods, sweets and more - both new and familiar! 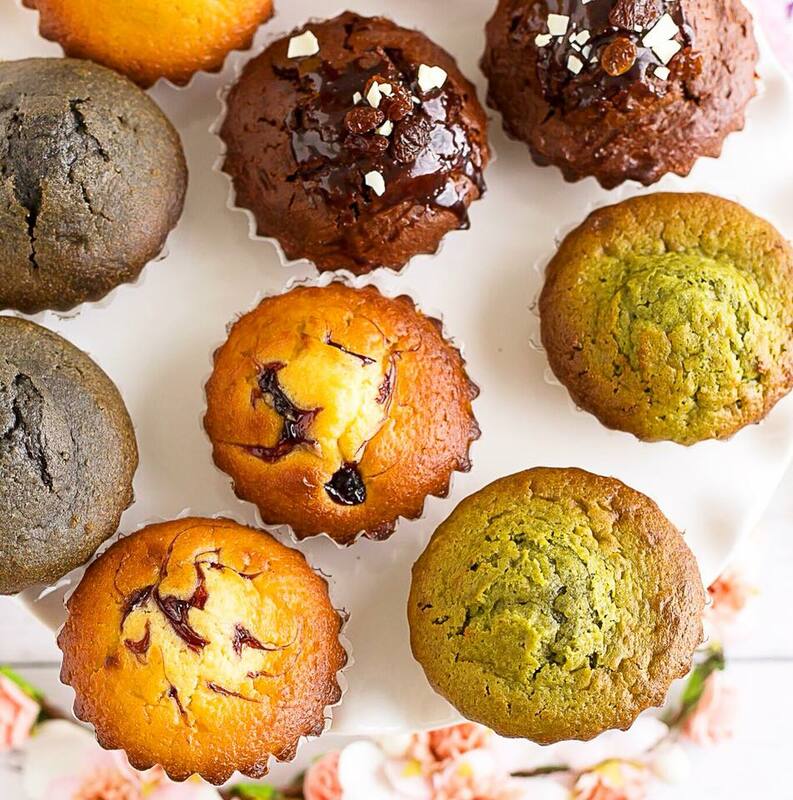 We are committed to the highest quality, using premium ingredients to bring you the most authentic Japanese treats, right here in Toronto. Direct access to Sheppard TTC station, also with convenient parking nearby at I M Park! WE ACCEPT PRE-ORDERS. MORE INFORMATION CAN CONTACT TO THE STORE, OUR STAFF WILL BE VERY GRADE TO HELP YOU! 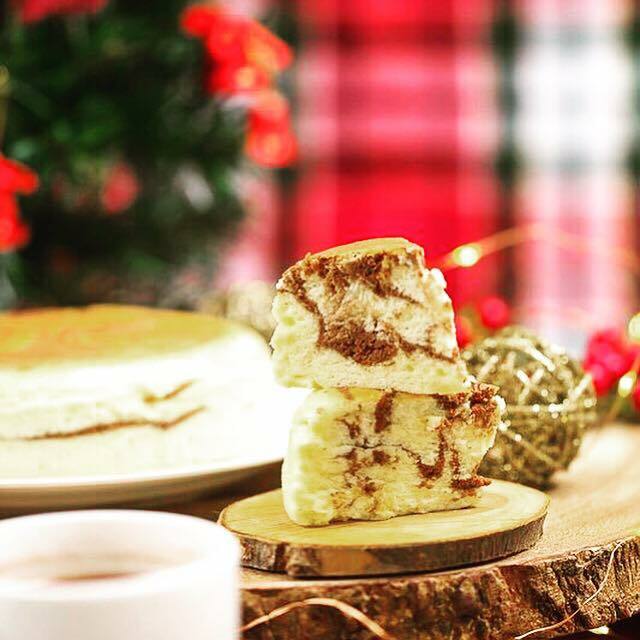 Join HCafe Japanese Cafe's Newsletter! Be the first to know about promotions and news about our HCafe products!